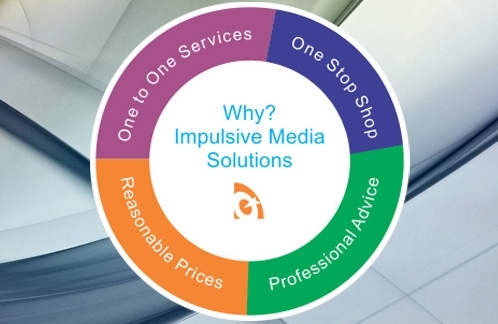 Impulsive Media Solutions – Ajax Web Designer – Full service agency that provides multimedia services including web design, Social Media integration, E commerce, Domain name registration, Web page & site design, Shopping Cart, YouTube & video Integration, Site management & Maintenance, flash design, joomla, word press. Web designing services include developing HTML, Flash, e-commerce, CMS web sites, mobile web sites, social media Social networking services and maintenance. Web Design – We intend to keep our prices on the lower end to satisfy our customers on a budget. Below plans are approx and will be finalize mutually according to your needs and work load.